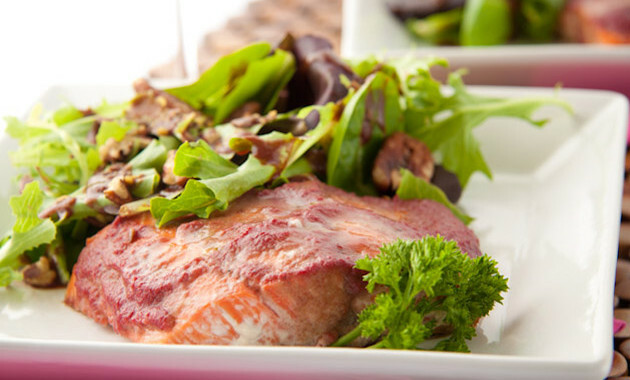 Raspberry and ginger fill this salmon with delicious flavour and is paired nicely with a raspberry balsamic greens salad. A simple, easy, and light meal to end the summer. 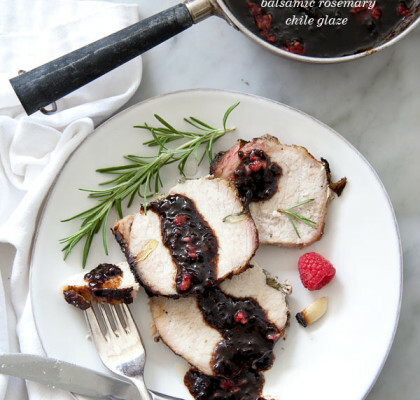 Balsamic Vinegar - 1 tbsp. Blend water, raspberries, ginger, lemon, and medjool date in your blender until ridiculously smooth. Pour contents into a small saucepan and bring to a boil over medium-high heat. Reduce to a simmer, cover, and cook for about 40 minutes, stirring occasionally to prevent burning. Remove from heat and set aside. 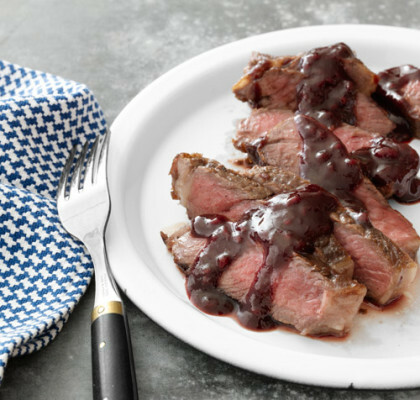 Place fillets in a well worked cast iron pan, or on a parchment paper lines baking sheet. Season fillets with salt and pepper and top with 1/3 raspberry mixture. Bake for 4 - 5 minutes. Remove from oven, turn the oven to a low broil, pour on a second coat of the berry mixture (retaining a 1/3) and return the salmon to the broiler for an additional 4 minutes. 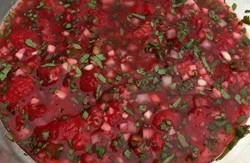 Meanwhile, combine olive oil, balsamic vinegar, herbamare and remaining raspberry mixture in a small bowl. 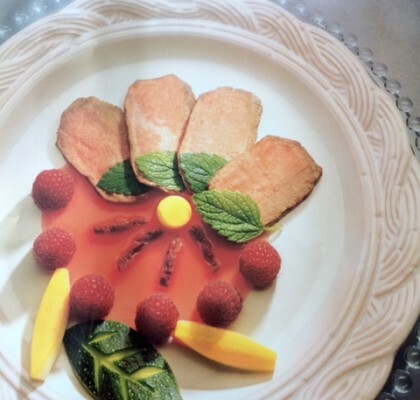 Place in a serving dish with a spoon and set aside. 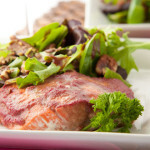 Remove salmon from oven and serve with field greens, pecans and raspberry dressing.